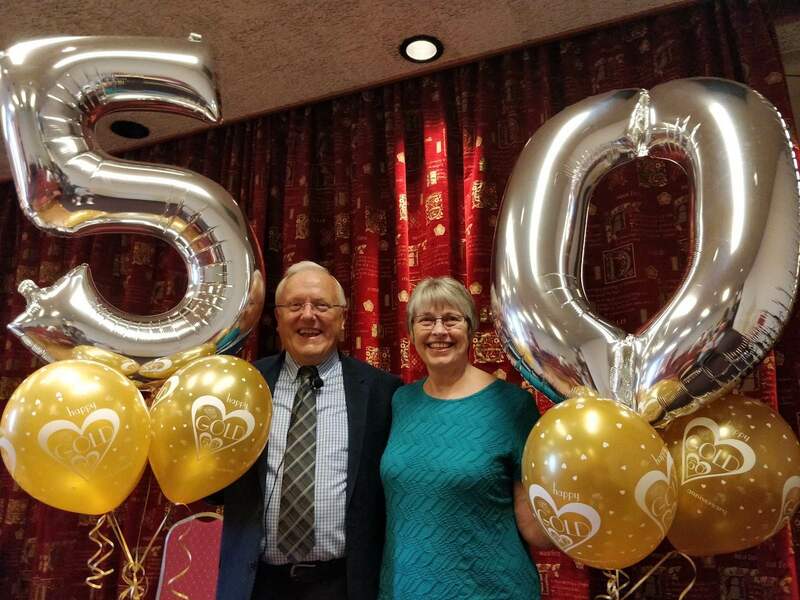 Everyone at Community Baptist wants to wish Pastor and Maureen a very happy 50th ‘golden’ wedding anniversary. 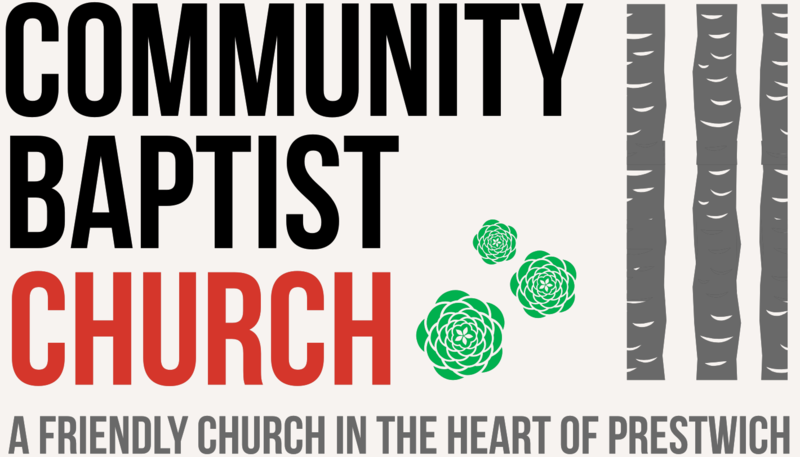 As a church we value and promote biblical marriage and it’s fabulous to celebrate this major milestone. It’s not everyday we get to celebrate the big 5-0 with such a wonderful couple, so this weekend was a very special time. Alan and Maureen want to thank the church for the cards, the gifts and the wonderful presents including the fabulous afternoon tea. As they said “we weren’t expected any of this, but we thank you church for your wonderful love, support and gifts at this time”. We also had a wonderful cake that one of the congregation graciously made for the occasion. It was super delicious! As a church we need to continue to celebrate biblical marriage and all the benefits it brings.